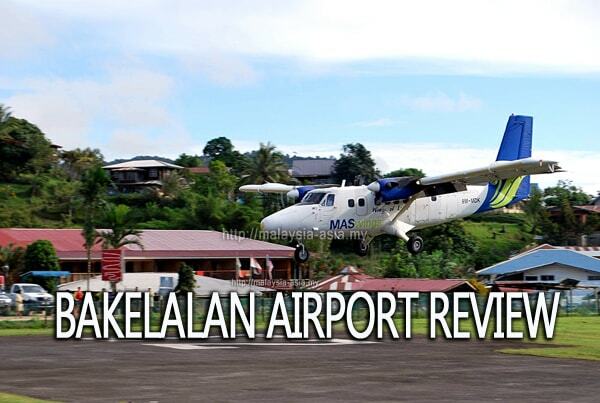 This is a review of the Bakelalan Airport in Sarawak, specially done for anyone who is planning to visit this beautiful highland in northern Sarawak, on the island of Borneo. Bakelalan is one of two main highland towns that offers probably the best of Malaysian Ecotourism and also rural tourism, which is purely community driven by the local Lun Bawang people here. First of all, you should take not that only MasWings, a subsidiary of Malaysia Airlines flies to Bakelalan and there are no other airlines that service this route. The aircraft they use is the DCH Twin Otter turboprop planes which can only seat up to 16 passengers per flight, and takes about an hour from Miri Airport. The Bakelalan airport is probably one of the smallest airports in Malaysia, and is very straightforward and simple, unlike what you are commonly used to. 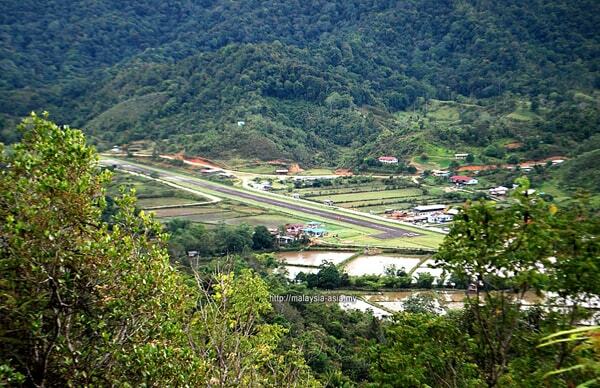 The Bakelalan airport code is BKM, and is located just by the main village of Bakelalan, which is at an altitude of 884 meters or 2,900 feet above sea level. Here is my personal and unique experience about the Bakelalan airport when I last visited a number of years ago. The airport sits at the edge of the Bakelalan village, meaning that when you land here, you can just walk to your homestay from the airport. Yes, the airport is so small, it is made of mainly wood and has only three sections. A combined arrival and departure room, a ticket counter, and a control tower on the top. First timers will need to know that in the event you leave Miri for Bakelalan, there could be diversions or other factors that may require the flight to turn back. For example, just before your flight is arriving and there is a storm or strong winds, the flight may return back to Miri and your flight will be re-timed for the next available flight. If you have a confirmed flight ticket and on that day, if it storms terribly, your flight may be pushed to the next available day. Yes, I am not kidding about this as it once almost happened to me. I have heard of situations where passengers could already see Bakelalan from their plane window, but had to turn back to Miri because of the strong winds and the flight could not land. Another case I heard is that on the flight out of Bakelalan, the passengers could not fly on that day due to a heavy storm, and the fight from Miri or Lawas was unable to leave. How Many Flights Are There to Bakelalan? There are only three flights to Bakelalan a week, which is on Monday, Wednesday and Saturdays only. This means you really need to plan your flight in and out, according to the flight schedules. Another thing to note is that most of the flights will get fully booked, due to the locals traveling around. 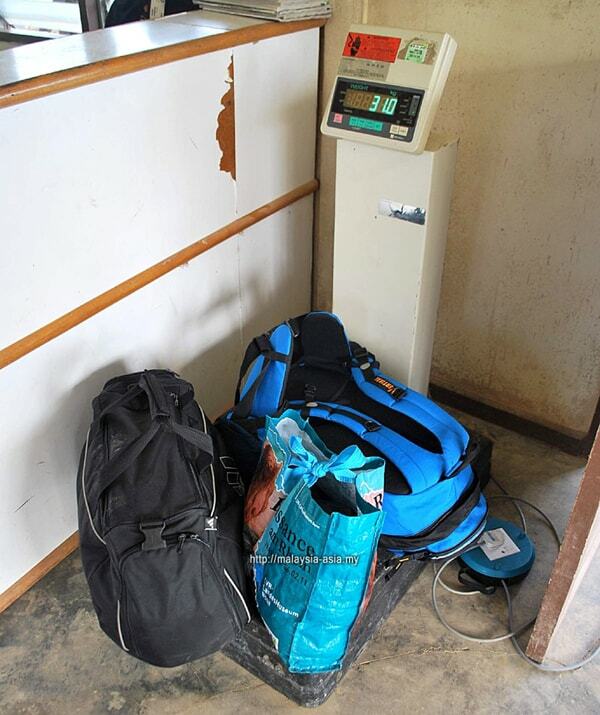 This is also because each flight can only accommodate up to 15 passengers per flight. If you are planning to visit here, I would strongly recommend you book at least a couple of months in advance as at times, last minute bookings may not offer any seats. During the school holidays or other large holidays in Sarawak, the flight are usually fully booked by the locals who travel back home. 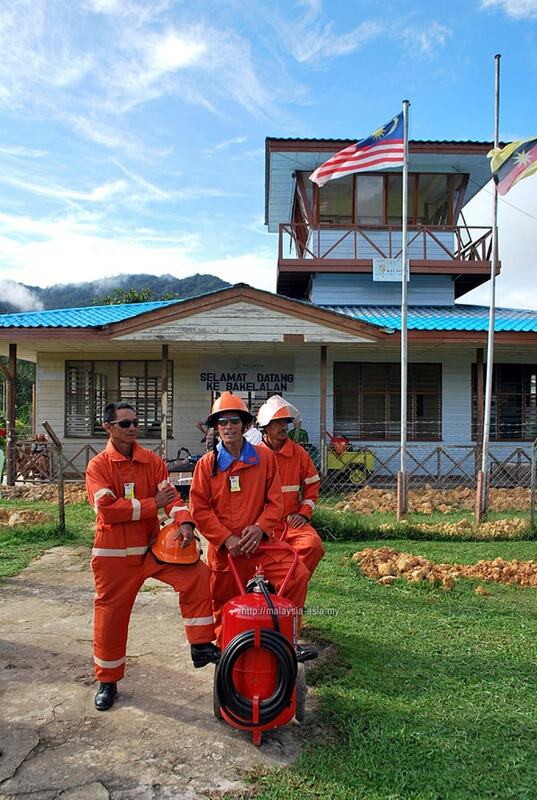 There are only three airports that service the Bakelalan route, and they are Miri, Lawas and Bario. Miri is the international airport for Northern Sarawak, while the other two are smaller village airports. Three flights a week, and this is crucial for your booking if you want to visit this unique highland village. 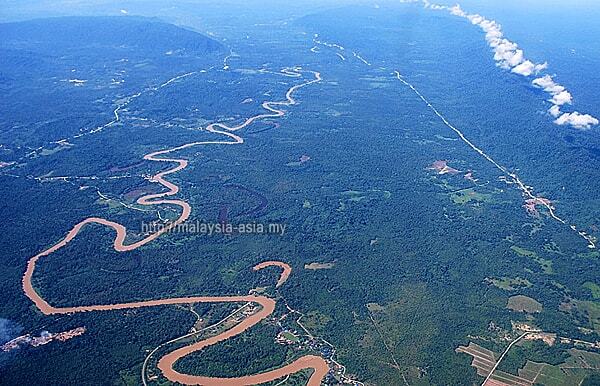 The best option is a direct flight from Miri to Bakelalan. 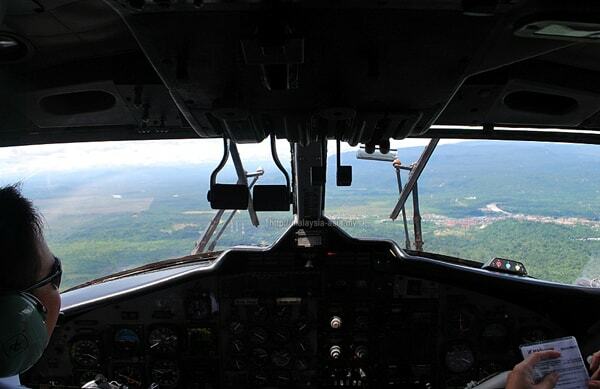 The above flight makes a stop in Lawas for a very short transit before continuing to Bakelalan. 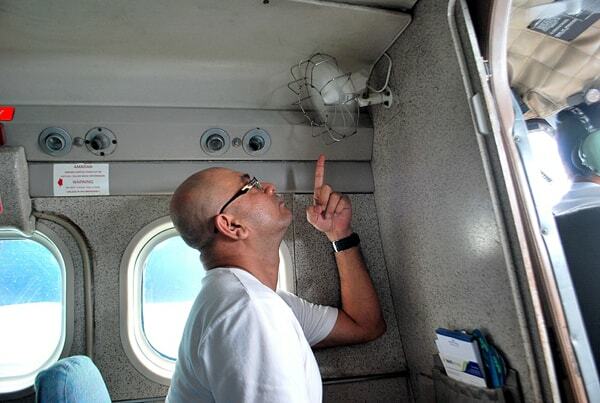 There is no direct Miri to Bakelalan flight. What If I Cannot Book A Flight? This is a common question asked by visitors who try and book on the last minute. In most cases there may be only one of two seats available, or you have to keep trying until you get it. This applies to those traveling in pairs or groups of three or more, and as I mentioned earlier, it is best to book well ahead if you want to visit this beautiful place. 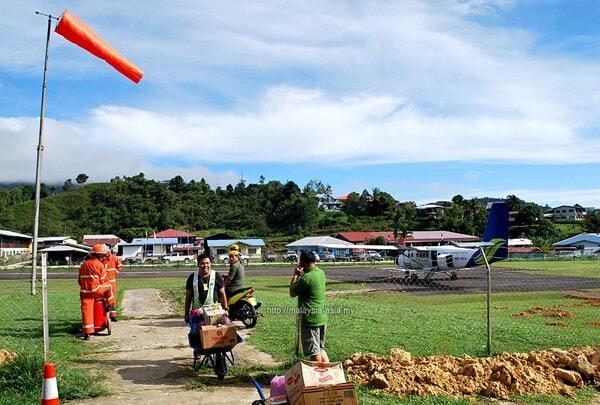 Some visitors manage to fly in, but are unable to fly out, hence they will have to take the local 4WD transport out of Bakelalan, back to Lawas or Limbang. The price varies, and is usually above RM100 per person, and depending if there is a trip going on that day. Usually it will be woth other locals that are using this service too. If you plan to charter the entire 4WD, the price may be three to four times higher. This is only done if you really need to catch a connecting flight or other urgent matters. Well, if all fails, there is still the good old way of taking a 4WD from Miri or any of the other cities around here. There are no buses or trains that travel to Bakelalan, and you need to book a 4WD from those who regularly operate the service. If you are driving cross border, you will need to have your passport with you as you will head into Brunei before exiting again. What most people do is take a flight to Lawas or Limbang, and then start their journey to Bakelalan from there. For this experience, you will need to engage a specialized tour company that operates these routes. For me, I worked with one of the reputable companies from Sarawak, and my journey started from Lawas. What to Do in Bakelalan? Well, if you are already planning to come here, you must have some sort of itinerary planned out for you, unless you are taking a tour package to Bakelalan. 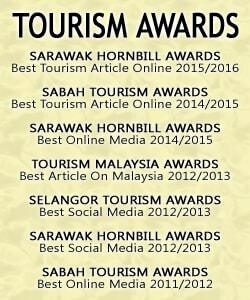 For those who are thinking of visiting this unique destination in Sarawak, then you need to know what you can do in Bakelalan, as I have written about this place. There are no proper hotels or modern day shops available here, only homestays and family run grocer shops, local cafes and restaurants. Things are pretty laid back here, and activities include trekking, learning about the local culture and just absorbing the laidback life here. Bird watching in Bakelalan is one of the special activities as a couple of endemic birds in Sarawak are found in the area. This needs to be specially arranged, and not a commercial activity. I have also written a comprehensive article on what to do in Bakelalan, and if you are planning to visit here, you should read that article to get a heads up. The Bakelalan airport is probably one of the most unique airports I have been in the world, and when you do get here, you will see why. Overall, if you are an aviation fan, this is a unique rural airport experience, which you will remember for life. The way things are done, still date back to the early days and is such a rush to witness and experience. From Lawas to Bakelalan by 4WD its about 137KM, I start at 10am from Lawas and reach Ba'kelalan at 8pm. Wah, 8 hours, must be bad weather. Now the road a bit better, can actually do it in 4-5 hours, without stopping.